Kevin Kling has some of the best condos available on the beach currently listed for sale and our newest listing is sure to impress. Kingston Tower #201 is now for sale at $799,000 and offers four bedrooms, three bathrooms and nearly 2,700 square feet of living space with both ocean and river views throughout. 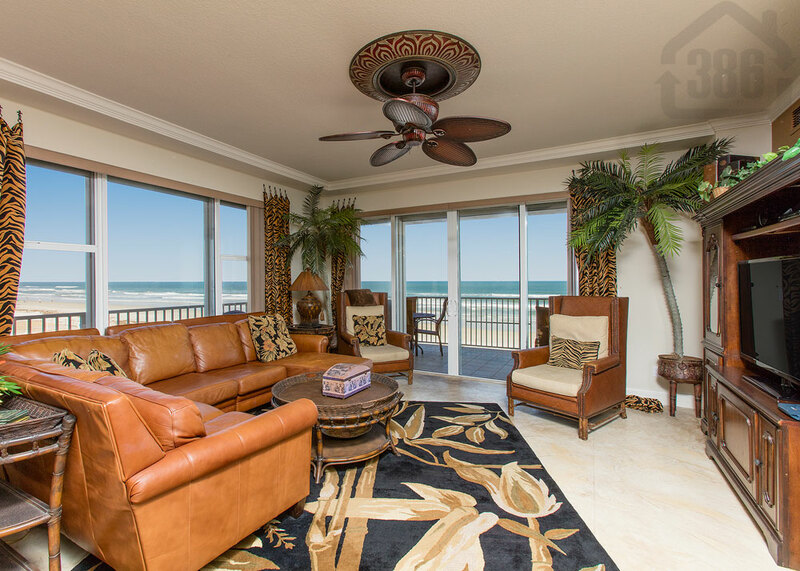 Own half a floor at this condo that houses just 14 luxury oceanfront units. The Kingston Tower community amenities include an oceanfront pool & spa, fitness facility, and beach access. Call us today at (386) 527-8577 to buy or sell Daytona Beach Shores condos.